A car was pulled over by the South Carolina police when it aroused their suspicion by speeding right past a police car before swerving into the adjacent lane. 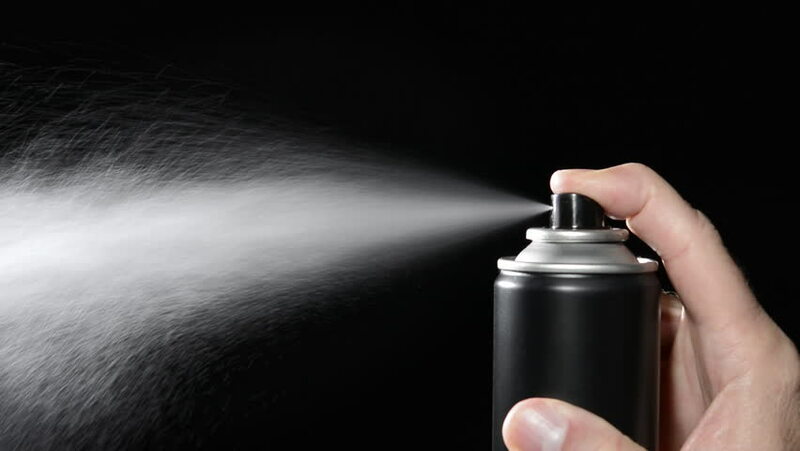 The officers witnessed the 49-year-old driver reaching out for Axe body spray (branded as Lynx in the UK) as they were walking over to him, and watched him spray it in his mouth. This was an attempt to veil the robust odor of alcohol in his breath so as to fake his sobriety before the officers and get away with it. The police report states that on further inspection, the driver, Efren Mencia-Ramirez, was found carrying numerous cans of beer on the wheel. There were two open cans, one between his legs and the other was full; one unopened can; and nine other empty cans which were strewn all over the car floor. Mencia-Ramirez’s unorthodox act of last-minute perfumery, however, did not succeed in suppressing the overwhelming odour of alcohol that lingered in his breath due to intemperate consumption of beer, and the caused the officers no delay in detecting it. The officials also stated that Mencia-Ramirez’s mannerism while talking convinced the police to be assured of his inebriated state. Multiple field sobriety tests were conducted thereafter, failing which, Mr. Mencia-Ramirez was arrested under the suspicions of driving under influence. On being taken to the sheriff’s office headquarters, he was made to provide his breath sample. The sample results clearly indicated that he was almost twice over the legal limit for operating a vehicle in South Carolina, vindicating officers’ suspicions. Moreover, it was found out that he did not carry a valid driver’s license and was also unable to generate any proof of insurance when asked for. Besides, Lynx body sprays typically contain alcohol, which only led to the worsening of the situation for the uninformed Mencia-Ramirez. This made his concealment attempts all the more futile and did more harm than good when sprayed in the mouth. Subsequently, Mencia-Ramirez, guilty of his inconsiderate acts, was charged for several offences – firstly, for driving under influence (of intoxicants); secondly, for having an open container of alcohol inside the motor vehicle; thirdly, for not carrying a valid driver’s license; and lastly, for no proof of insurance. According to records of the US National Highway Traffic Safety Administration, an estimated 10,874 people were killed, and many injured, in drunk driving crashes in the year 2017.